If you have any questions feel free to email me at: rayfordrmmorganfield@f1fans.net . 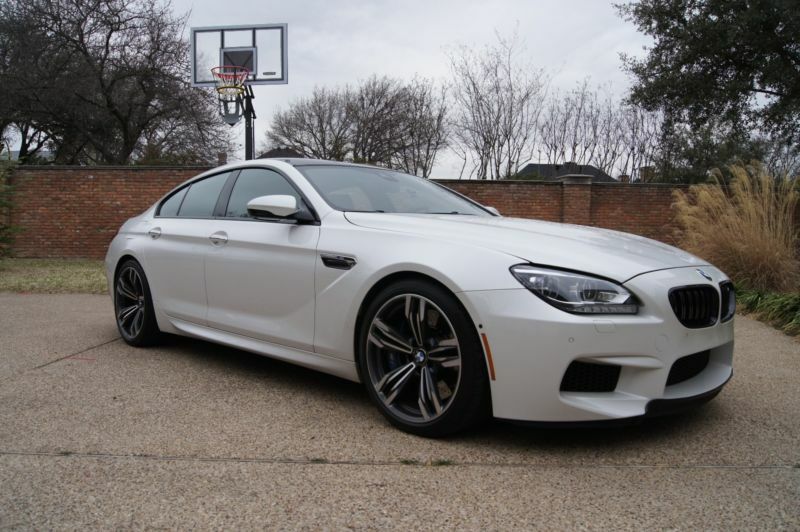 I am selling my 2014 BMW M6 Gran Coupe. I love this car and it is by far one of the most incredible cars i have ever driven. It is wicked fast but comfortable and smooth when you want it to be. 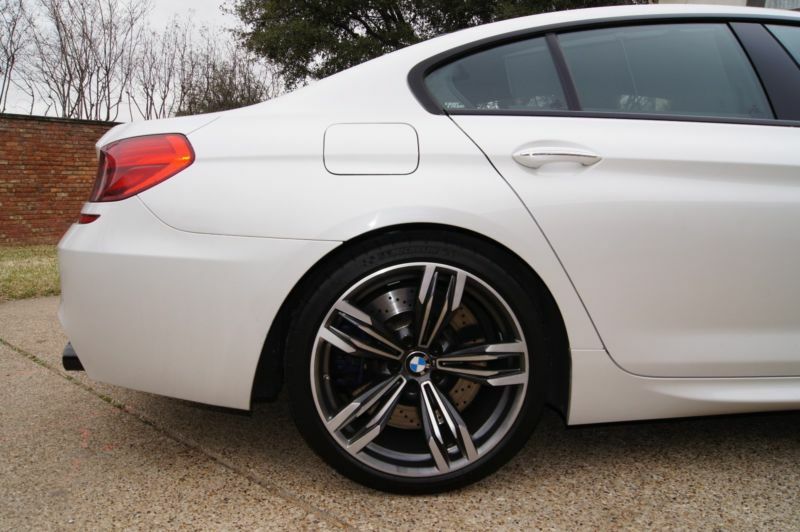 The car literally has every single feature available except a rear carbon spoiler and ceramic brakes. You can pull a car fact report to see that it has never been wrecked and has been expertly maintained! I am making room for a new BMW. I purchased this to see if i would like the car and i can say hands down this is the greatest performance for the dollar. 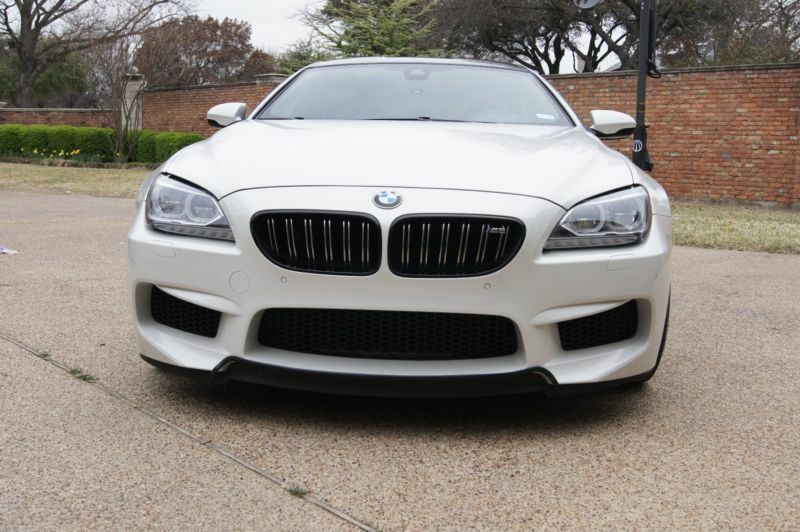 You will get compliments on the car everyday. 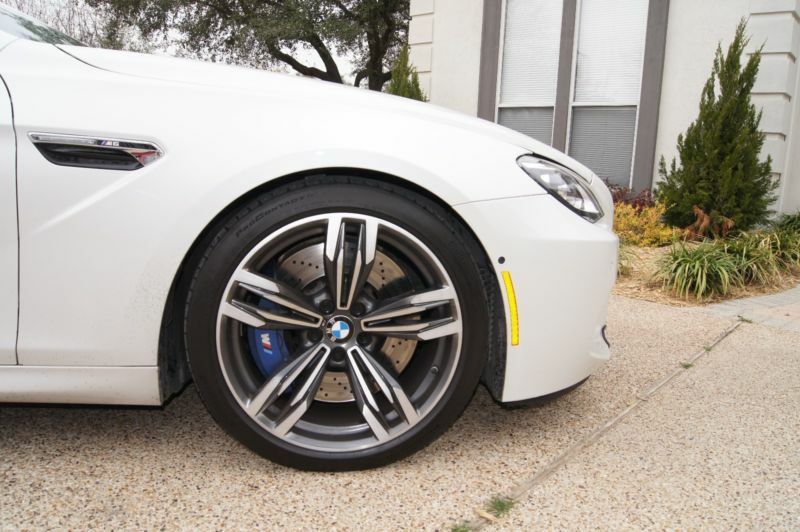 BMW Service is unparalleled and the car will go every bit of 100k miles without an issue.